Acupuncture involves the insertion of extremely thin needles through the skin at strategic points on the body. 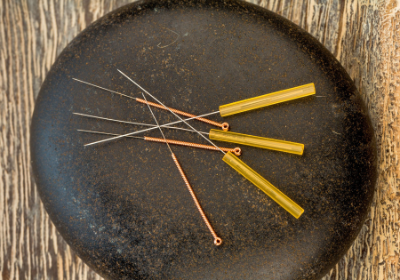 Traditional Chinese medicine explains acupuncture as a technique for balancing the flow of energy or life force — known as qi (CHEE) — believed to flow through pathways (meridians) in your body. By inserting needles into specific points along these meridians, energy flow will re-balance. Acupuncture is most commonly used to treat pain. The AMA adopted a policy that said physical therapists and other non-physicians practicing dry needling should – at a minimum – have standards that are similar to the ones for training, certification and continuing education that exist for acupuncture. 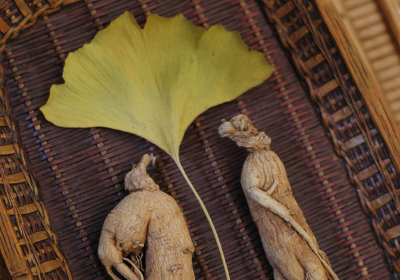 Chinese herbal medicine takes an holistic approach to understanding normal function and disease processes and focuses as much on the prevention of illness as on the treatment. Chinese herbal medicines are prescribed either singly or made into formulae which take into account the individual therapeutic action of each herb and well as the effects when combined together. A well constructed formula maximises the effectiveness for treating a particular condition, while counteracting and minimising the unwanted effects of an individual herb. Gua sha is a 5000 year old ancient Chinese technique used to release lactic acid from the space between the muscle and the skin. Gua sha involves repeated pressured strokes over lubricated skin with a smooth edged instrument. Skin is typically lubricated with massage oil and commonly a ceramic Chinese soup spoon was used, honed animal bones, water buffalo horn, or jade. Gua Sha may temporarily cause the skin to turn red which is a result of the lactic acid being released, and may last up to five days. It is not a bruise and the skin discoloration is not painful. Note-The Graston technique is gua sha. David Graston was a water-skier and metalworker. Graston saw an athletic trainer using the handle of a scissors to do gua sha, and got the idea from there. He took this idea to Ball State and they began research on it — he then patented the Graston tools before they could, and eventually sold the company. 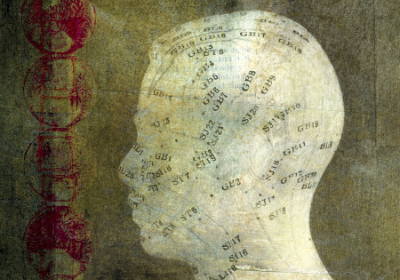 Chinese Medicine is a system of preserving health and curing disease that treats the mind/body/spirit as a whole. It’s goal is to maintain or restore harmony and balance in all parts of the body. Harmony can also be restored between the body and the surrounding environment.